I'm really happy with this lip balm. It is doing a really good job on my cracked winter lips. Lovely Lip Balm. Moisturises and hydrates my lips really well. Very nice smell. I will buy again. The balm is pretty good, it's something that you put on and then forget that you have on. my lips are extremely dry! By using it they are softer and smooth then! 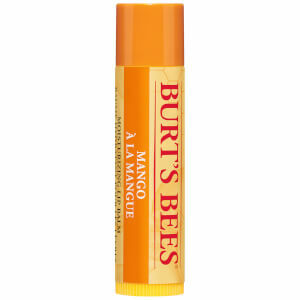 This is now my new favourite lipbalm. 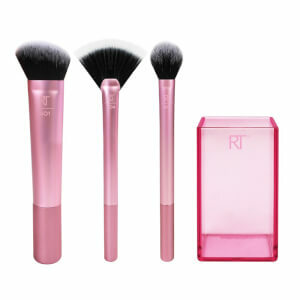 The smell is not to strong, it has lots of moisture and keeps the lips soft for a long time. Love it and will definitely buy it again. Excellent lip balm! 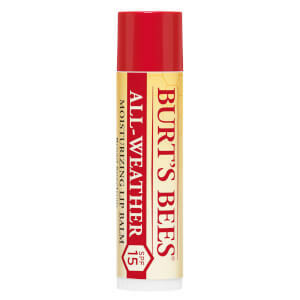 Gives your lips moisture and protection, exactly what you are looking for in a lip balm. 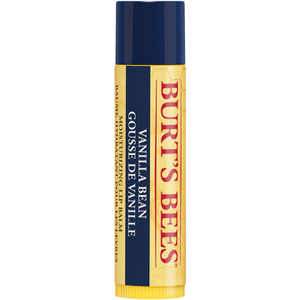 Exceptionally effective lip balm,long lasting moisturising qualities leaving my lips crack free. Highly recommended! useful and comfortable! it isn't very thick That's nice!